The ultimate off road adventure! 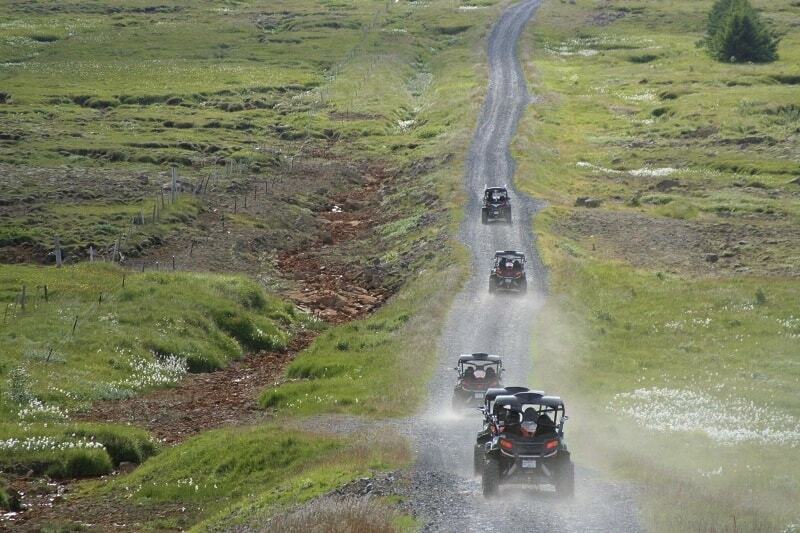 Combine a thrilling buggy tour in the Icelandic highlands, with an exciting snowmobile tour on Langjökull glacier. 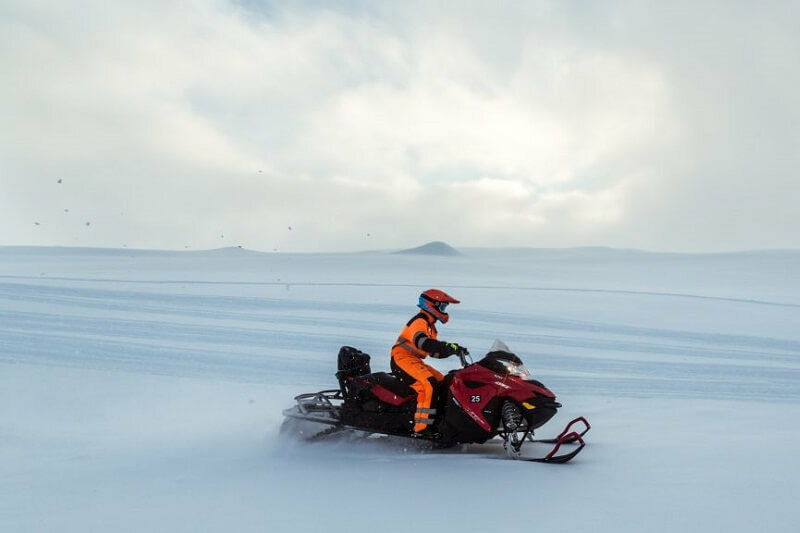 Included: 2-3 hours guided Buggy driving (2 persons in each Buggy), helmets, gloves, balaclavas and water resistant overalls, 1 hour snowmobile tour at Langjokull glacier. Good to have: Shoes for the outdoors, warm clothing under the overalls, a camera, a light snack that fits in your pocket or small backpack and something to drink. Good to know: Our Buggies are equipped with 4-point safety harnesses and a certified roll cage for your safety. 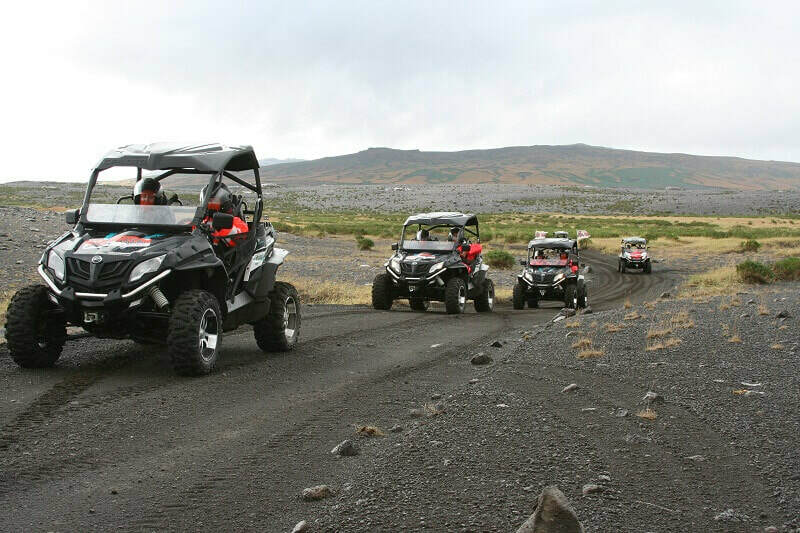 Both the buggies and the Yamaha snowmobiles are fully automatic, for your driving ease. You need a valid driving license to drive the Buggy and the snowmobile. Stops will be made where you can switch drivers. Age limit is 8 years. Need transfer from Reykjavík? 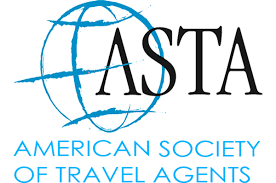 You can book this additionally in our booking engine. The pickup time is 09:00-09:30. 2-3 hour guided buggy driving and all equipment needed.